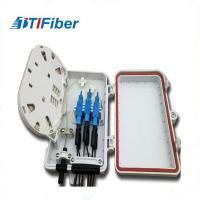 TTI Fiber Communication Tech. 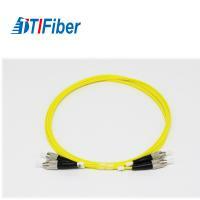 Co., Ltd. manufacture very high quality fiber optic cable assemblies: Including Indoor Fiber Optic Cable, Outdoor Fiber Optic Cable, Fiber optic patch cord, PLC splitter, Fiber optic pigtail, Fiber optic adapter, Fiber optic attenuator, Fiber optic patch panel and much more FTTx products. 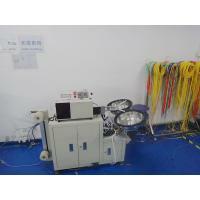 We have obtained ISO 9001:2015, ISO 14001:2015, CE certifications and passed CPR test. We not only offer OEM service but also help many partners from all over the world to win in the market with professional technical support, excellent product solution, competitive prices, fast delivery and good service. 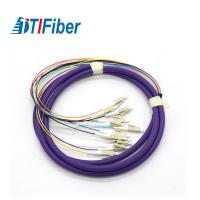 On the basis of our quality assurance program we give you outstanding quality of fiber optic cable assemblies. 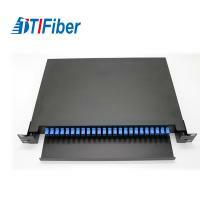 Quality has always made TTI Fiber stand out. Our key objective is to solve our customers and technical challenges by working in partnership to design and manufacture outstanding products. We strive for 100% customer satisfaction. 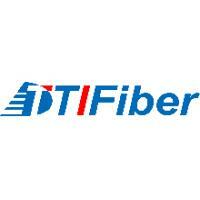 TTI Fiber provides qualified technical solutions and immediate service response when you need it the most. 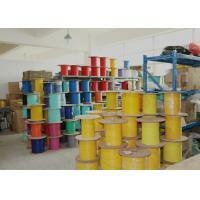 We not only sell products. 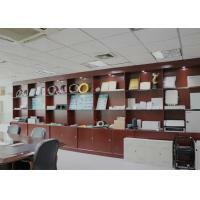 We are offering good service and professional support. 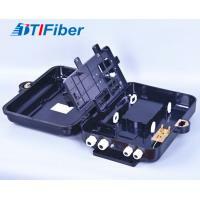 Choose TTI, to make your Internet Expedite!